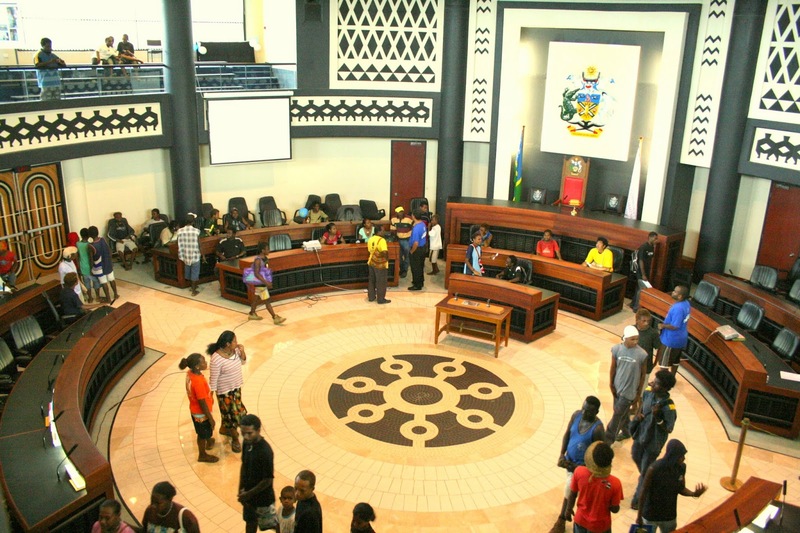 HONIARA, SOLOMON ISLANDS – The Asian Development Bank (ADB) has welcomed a new law making it easier to register businesses in the Solomon Islands. ADB provided policy guidance and support in drafting of the legislation which is part of wider reforms to regulatory frameworks for businesses in the Pacific. The new Registration of Business Names Act 2014 will save small business owners time and money as they will no longer have to travel often vast distances to register their businesses. Instead, an online registry will be established allowing small business owners to file their business names online from their home or local area. This registry will align with the online companies register Company Haus, an ADB-supported project which in 3 years of operation has helped to spur a significant increase in new registered businesses. There are currently over 10,000 business names registered in the Solomon Islands, with over 1,000 new registrations added each year. 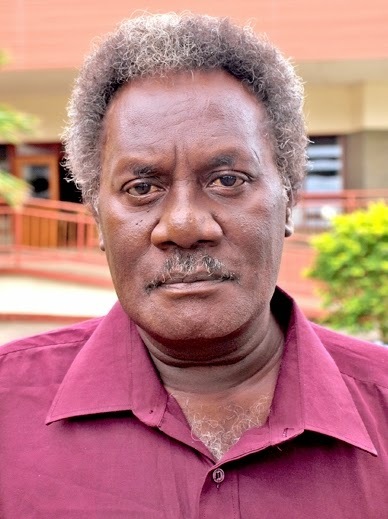 The new law is expected to significantly reduce the administrative burden of these registrations on both business owners and the Solomon Islands Government. The Act was introduced following extensive consultations as part of the Government’s plan to boost business activity by modernizing business laws. ADB is helping governments throughout the Pacific to reform business laws, making them more suitable for small island economies. ADB’s assistance was funded through its Pacific Private Sector Development Initiative (PSDI), a regional technical assistance facility co-financed by ADB and the Governments of Australia and New Zealand. ADB is also supporting business law reform initiatives in Cook Islands, Kiribati, Palau, Samoa, Tonga and Vanuatu. The legislation's sponsor, Minister of Commerce, Industries, Labour & Immigration, the Hon. Elijah Doro Muala, said the Act will create a more efficient business name registration system that can take less time and resources, especially for people living in rural areas who are finding it difficult to access registration of their business names. These “Business names”, or sometimes known as “trading names”, enable entities to differentiate themselves in the market and communicate with their customers about their business activities. He said over one thousand new businesses emerged every year in the Provinces and Villages and the existing Registration of Business Names is somewhat inaccessible for our small business to register their Businesses hence the importance to have an up to date Business Names law.